Kings XI Punjab and Royal Challengers Bangalore will be involved in the 28th match of IPL 2019 which will be played at the PCA Stadium in Mohali. The Royal Challengers Bangalore are desperate of a win as they have lost 6 matches on the bounce and one more loss here will mean door shut for the RCB. Kings XI Punjab, on the other hand, have won 4 out of 7 games and are perfectly poised at the fourth position on the points table. They were unlucky to end up on the losing side despite a masterclass century from KL Rahul which propelled them to 197 for the loss of 54 wickets in 20 overs. 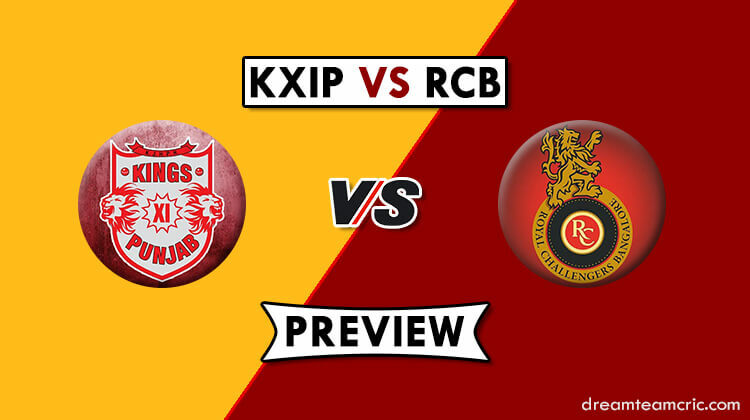 They would be eyeing to dent RCB who are already in despair and secure their fifth win of the season to consolidate their position on the points table. Both teams have been involved in 22 head-to-head battles. The Kings XI Punjab have won 12 of those contests, whereas, Royal Challengers Bangalore have won 10 remaining ones. PCA pitch offers great bounce and the ball carries through to the wicket-keeper quite nicely. The batting is relatively easy at this surface as the ball comes onto the bat pretty well. RCB have strengthened their bowling line-up as they have roped in Proteas great Dale Steyn as a replacement for injured Nathan Coulter Nile. Kings XI Punjab would be looking to bring in Andrew Tye into their eleven as the surface will suit his bowling. Mayank Agarwal’s injury is still a concern for KXIP, he might remain sidelined in this game as well. Chris Gayle is also a doubtful starter in this game as he sustained an injury in the match against MI. 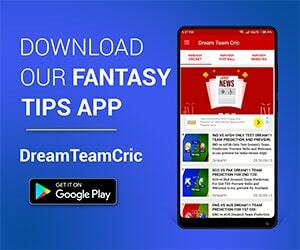 Ravichandran Ashwin (c), Varun Chakravarthy, Darshan Nalkande, Mujeeb Ur Rahman, Karun Nair, Nicholas Pooran, Sarfaraz Khan, Simran Singh, Mohammed Shami, Hardus Viljoen, Ankit Rajpoot, Arshdeep Singh, Chris Gayle, Moises Henriques, Agnivesh Ayachi, Mandeep Singh, Sam Curran, Harpreet Brar, Andrew Tye, Lokesh Rahul, Mayank Agarwal, Murugan Ashwin, David Miller. Virat Kohli (c), Prayas Barman, Shimron Hetmyer, Parthiv Patel, Washington Sundar, Umesh Yadav, Mohammed Siraj, Devdutt Padikkal, Colin de Grandhomme, Marcus Stoinis, Akshdeep Nath, AB de Villiers, Himmat Singh, Kulwant Khejroliya, Shivam Dube, Pawan Negi, Dale Steyn, Navdeep Saini, Tim Southee, Moeen Ali, Yuzvendra Chahal, Heinrich Klaasen, Gurkeerat Singh Mann, Milind Kumar. 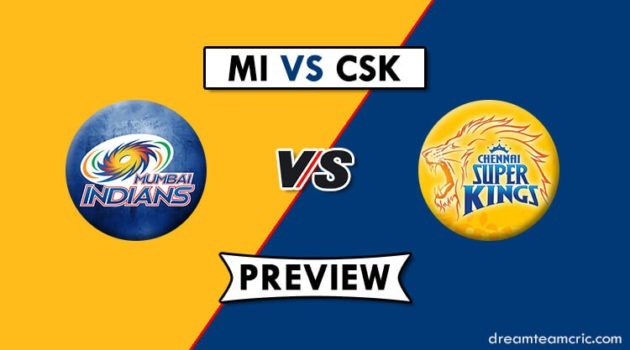 Kings XI Punjab: Mandeep Singh, David Miller, Sarfaraz Khan, KL Rahul, Chris Gayle, Hardus Viljoen/Andrew Tye, Ravichandran Ashwin, Sam Curran, Mohd Shami, Mayank Agarwal/Karun Nair. Royal Challengers Bangalore: Moeen Ali, Umesh Yadav, Navdeep Saini, Yuzvendra Chahal, AB de Villiers, Virat Kohli, Marcus Stoinis, Akshdeep Nath, Tim Southee, Shivam Dube, Parthiv Patel. The Kings XI Punjab are playing at their home in Mohali where they are yet to lose a single game this season. They will look to continue their winning run at home and consolidate their position on the points table. Here’s a team which will primarily focus on the star performers from Kings XI Punjab. It was noticed in Kings XI Punjab’s last game against MI that Chris Gayle had some issues in his lower back and he did not take the field in the second innings for KXIP. What if he does not feature? Virat Kohli and Ab de Villiers have looked good but are due for a big inning. Could this be the game where we can witness the Virat, Ab show?